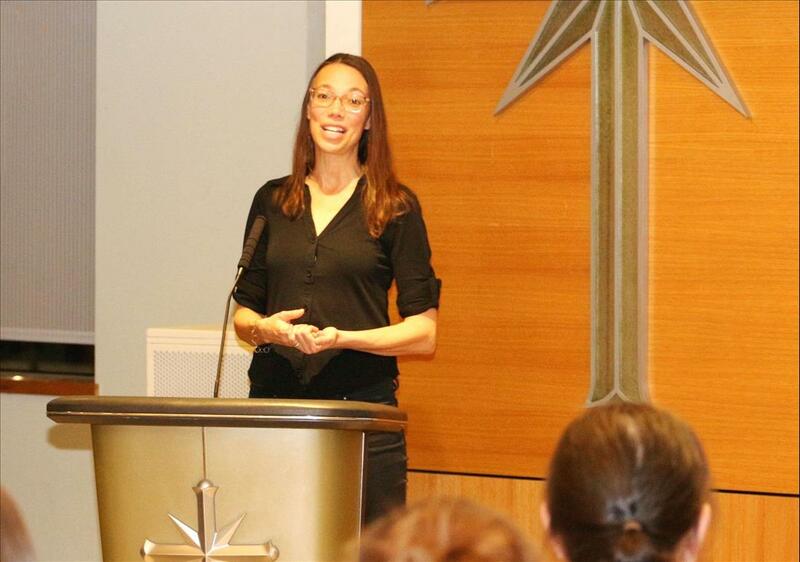 (MENAFN - Newswire.com LLC) SEATTLE, February 27, 2019 (Newswire.com) - The Seattle chapter of Citizens Commission on Human Rights (CCHR) sponsored a community forum at the Church of Scientology Seattle on alternatives to psychiatric drugging of minors in Washington State and to inform parents of a new code revision put in place to safeguard Washington students. According to a study by the Centers for Disease Control and Prevention , 70 percent of children diagnosed with ADHD in Washington State had been given medication in the previous week; only 38 percent had any kind of alternative care. This puts our children at risk, says CCHR, despite 61 warnings in nine countries that drugs used for ADHD cause dangerous side effects including cardiovascular disorders, depression, suicidal ideation, aggression or hostility, and even death. A nutritionist specializing in providing healthy foods for children spoke of natural remedies to real physical problems that create the symptoms most commonly diagnosed as ADHD and simple dietary adjustments that can help children overcome those difficulties without the use of drugs. CCHR was cofounded in 1969 by the Church of Scientology and professor of psychiatry Dr. Thomas Szasz. It is a mental health watchdog, working with medical professionals including doctors, scientists, nurses and those few psychiatrists who have taken a stance against the biological/drug model promoted by the psychiatric/pharmaceutical industry. It is a nonpolitical, nonreligious, nonprofit organization dedicated to eradicating mental health abuse and enacting patient and consumer protections. CCHR's Board of Advisers, called Commissioners, include doctors, scientists, psychologists, lawyers, legislators, educators, business professionals, artists and civil and human rights representatives. For more information, visit the CCHR website or the Scientology Network .